I have had the AWESOME pleasure (and yes, it was a pure pleasure) to read a number of great books lately. 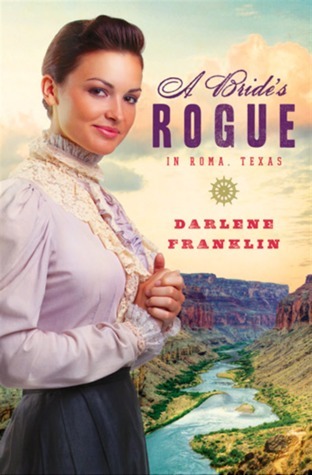 A Bride’s Rogue in Roma, Texas by Darlene Franklin is one of them. Sometimes the next step that God asks us to take has to be on pure faith. Uncertainty causes us to hesitate, but the still small voice sends us forward. So it was with Blanche. She takes that step of faith and joins Ike on the steamboat, beginning a new season in her life. Most times that step requires us to release where we are, so we can travel forward. It’s not always easy, as we see in this story. 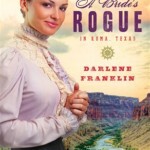 I enjoyed reading A Bride’s Rogue in Roma, Texas and I think you will too. 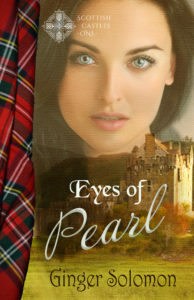 To purchase this book from Amazon, click here and help support this blog. Thanks for taking the time to read and review A Bride’s Rogue!